j+w: .thirty one days: welcome. If you are joining me from 31 days, welcome! 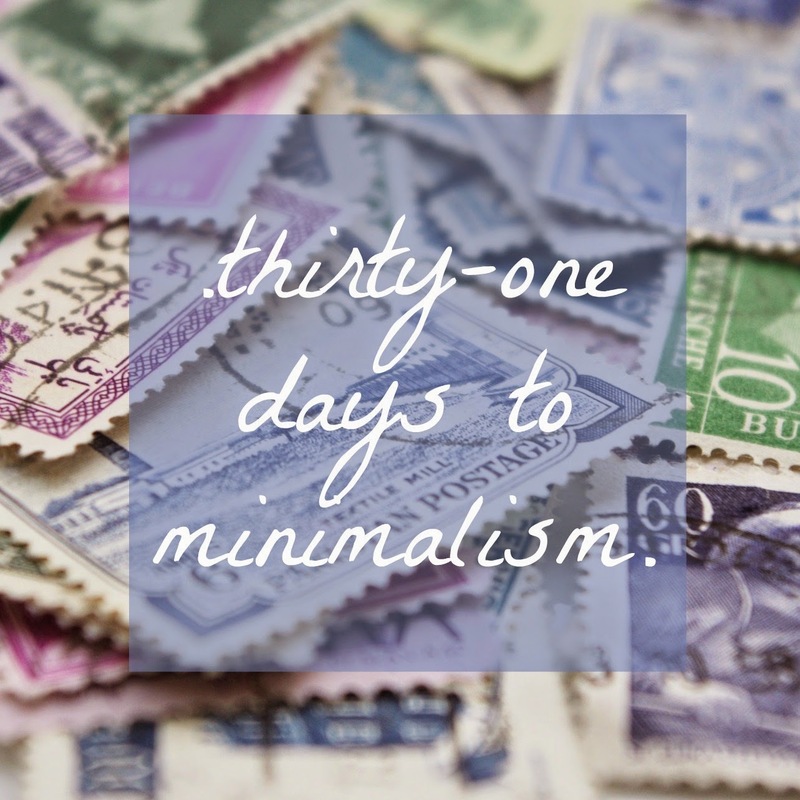 I have been working in my heart, home, and family to incorporate minimalism into our lives. Our lives have been taken over by the tyranny of the urgent, and I am desperately trying to combat that. Throughout the month, I will be sharing minimalism truths with you, as well as sharing the practical applications of minimalism...often in real time as I am implementing them in our home! At other times, my blog is just my little corner where I can share what's going on in my life, and the lives of everyone in my little family.